Frazee Hill - Lot 9 Dade City, FL. | MLS# T2471010 | Real Estate Sales & Property Mangement in Dade City, San Antonio, Wesley Chapel, Brooksville, Homosassa, & Bushnell. 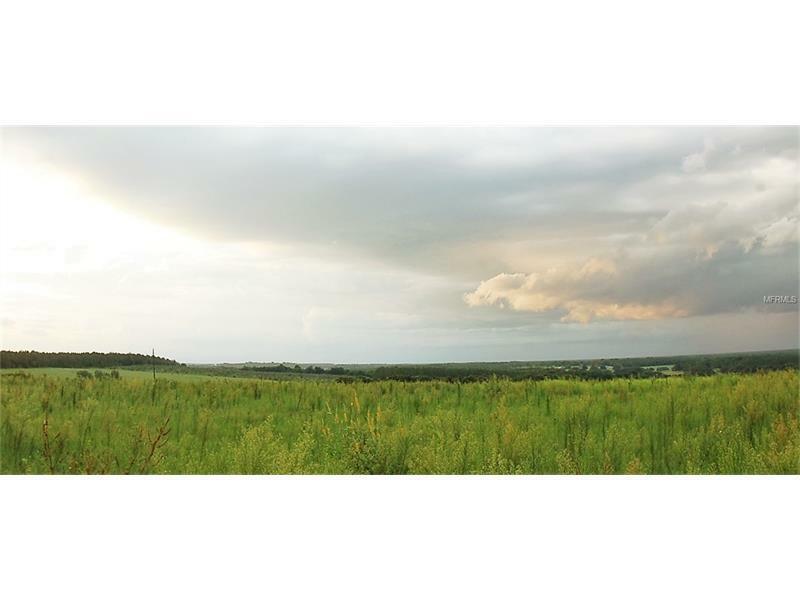 YOU'LL LOVE THIS 3 ACRE PARCEL WITH ONE OF THE BEST VIEWS IN FLORIDA. ELEVATIONS ARE FROM 205 TO 240 FEET ABOVE SEA LEVEL. YOU CAN SEE FOR MILES FROM THIS PROPERTY. ENJOY SUNSET VIEWS EVERY EVENING. THIS PROPERTY IS DEED RESTRICTED TO HOMES ONLY.SOME OF THE RESTRICTIONS INCLUDE 2500 SQ FT LIVING MINIMUM ON THE HOME, MUST HAVE A GARAGE, ATTACHED OR DETACHED. HORSES & COWS OK AS LONG AS THERE ARE NO MORE THAN ONE PER ACRE. FENCING ALONG THE ROAD SIDE MUST BE 4 BOARD. OTHER STRUCTURES ALLOWED BUTMUST BE SIMILAR DESIGN & ARCHITECTURE AS THE PRIMARY RESIDENCE. NEEDS WELL & SEPTIC.